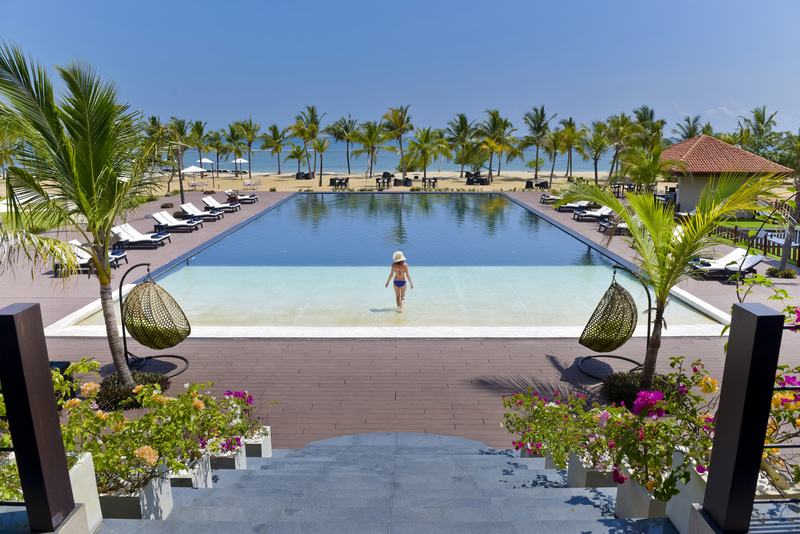 Sun Siyam Resorts, Including The Sun Siyam Iru Fushi, Sun Aqua Vilu Reef, Olhuveli Beach & Spa Maldives and Sun Aqua Pasikudah in Sri Lanka has bagged the Guest Review Awards 2016 by Booking.com. The guest Review awards is one of the most respected award of its kind, as the awards are ultimately based on honest views from guests all around the world. The Sun Siyam Iru Fushi has the highest rating in the group at 8.8, meanwhile Sun Aqua Vilu Reef and Sun Aqua Pasikuda’s rating is at 8.5 and Olhuveli Beach & Spa Maldives is 8.1. It goes to show that each and every staff member at each of the Sun Siyam Resort works with passion and diligence to provide personalized and attentive to detail service so that our guests leave with great experiences imprinted in their minds. This award portrays that their hard work is recognized by all the guests who have visited our properties and that they were more than satisfied. “It is a great honour to be recognized by our guests. As a group our goal is to ensure the highest quality of service to each and every guest and to provide them with unique experiences. This award showcases that we have reached that standard we aim for day in and day out.” said Evgenia Boyankova, Group Director of Business Development, Sun Siyam Resorts. Sun Siyam Iru Fushi, the flagship property of the group is set in the unspoilt Noonu atoll with stretches of white sandy beaches on its 52 acres. Sun Aqua Vilu Reef is set amidst lush tropical foliage and a mass of turquoise blue around. It is simply a marvel of nature. 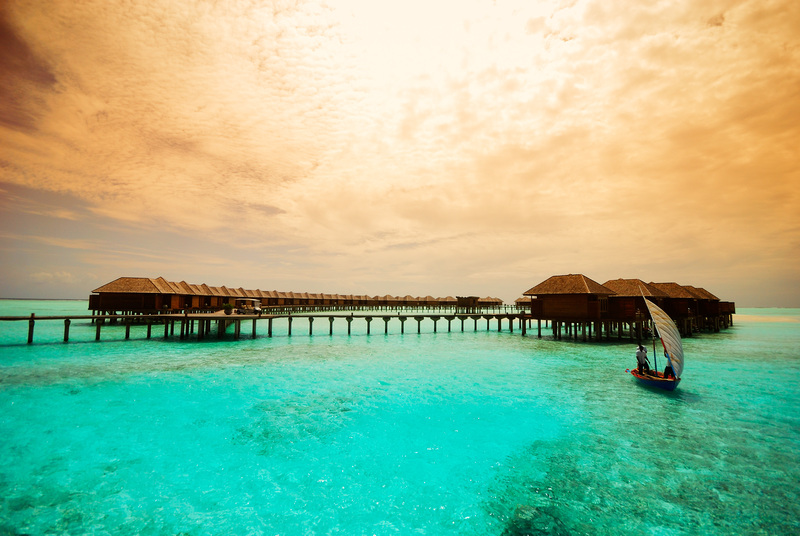 Olhuveli Beach & Spa Maldives is located at the tip of South Male’ Atoll surrounded by greenery. A place where you can become one with nature. 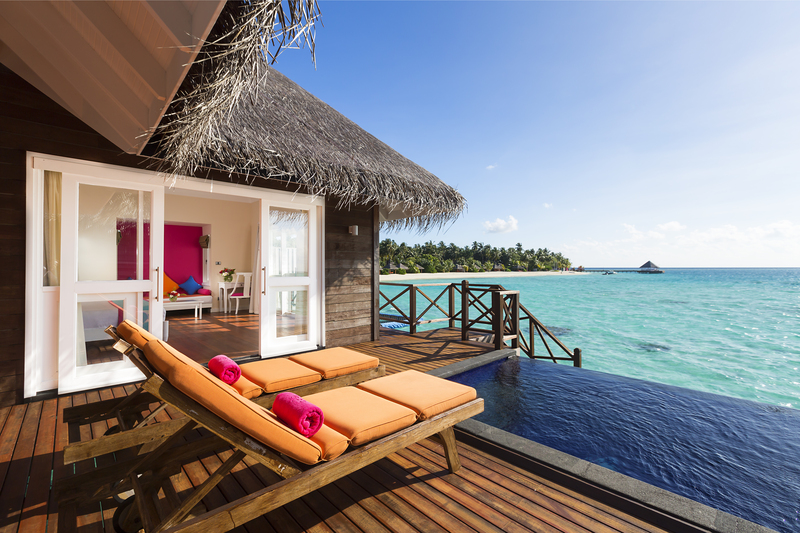 Sun Aqua Pasikudah is a true showcase of the world renowned Maldivian hospitality together with the Sri Lankan charm. Perfect for that spontaneous getaway. Tourism Industry that redefine the luxury hospitality experience. Each of our property has something for everyone. Be as active or as quiet as you want.